Wow! 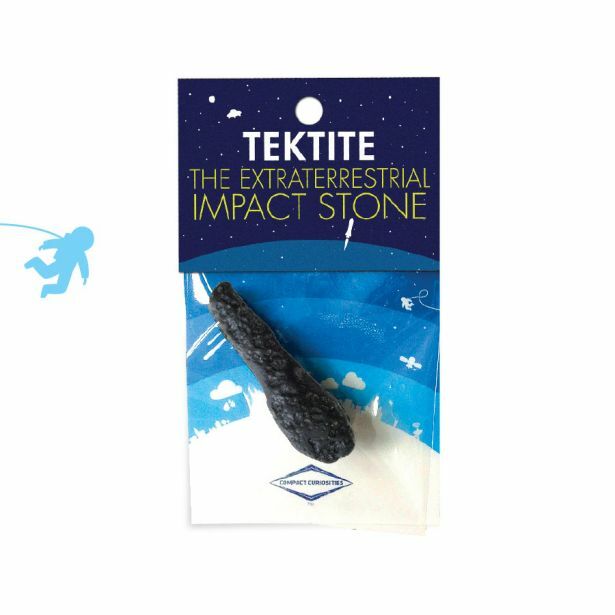 rocks made from meteors smashing into earth! The only thing cooler than that is having some. We make it easy and fun with a great sample and some included information. 3.5x6” peggable card.